Why Does a Fraternity Attend Leaders Assembly? 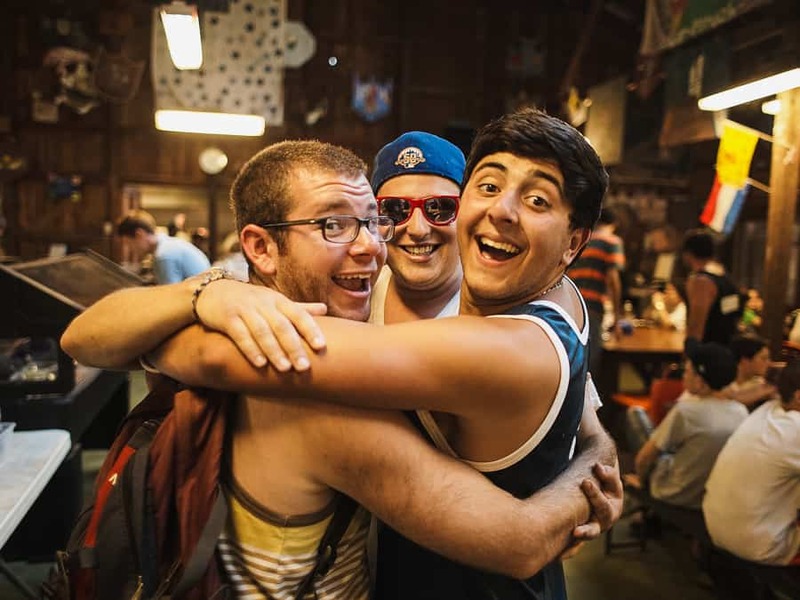 Like Jewish camp, and so many other organizations engaging Jewish youth, the mission of Alpha Epsilon Pi is to develop the future leaders of the world’s Jewish communities. While AEPi was founded to provide opportunities for the Jewish college man, you may be surprised to learn that we have a High School Engagement Department. It was in this capacity that I began my role at AEPi and launched our Summer Camp Initiative. 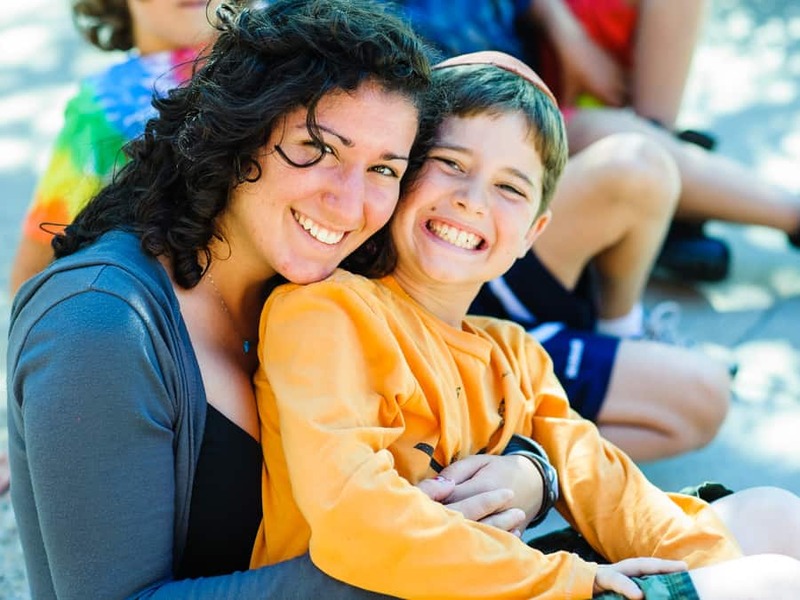 With a goal to help camps find male staff, run staff and CIT leadership programs, and host staff onegs as a way to thank them for what they are doing for the Jewish future, the natural place to roll out our Summer Camp Initiative was at Leaders Assembly. The response we received from camp professionals there was overwhelmingly positive. Since Leaders Assembly 2016, we have visited and helped over 35 summer camps in North America. Jewish Camp was an enormous part of my life. I grew up at Camp Airy and loved all 11 years I attended (9 as a camper, 2 as a staff member). Then, while in college, I worked at the local JCC camp as Athletic Specialist and then a Unit Head. Being at Leaders Assembly allowed me to reminisce about my camp days, network with like-minded professionals, and combine my passions of camp and AEPi. At Leaders Assembly 2016, I loved talking with camp directors from around the country, hearing about all of the amazing facilities, and impact their work has had on young campers, like I once was. AEPi is extremely excited to be back exhibiting at the Leaders Assembly Expo Hall in March. I now have a team that will be traveling to even more summer camps than years before. We want to help as many summer camps as possible. We are excited to reconnect with camps we have visited and meet new camps. Anytime camp people get together, you know it will be a great time!